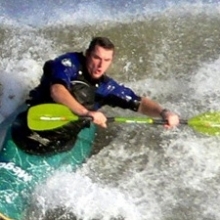 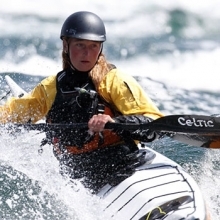 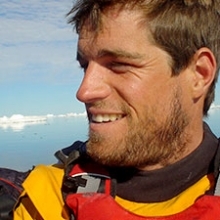 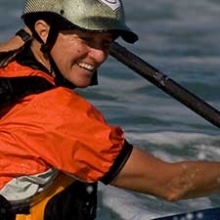 Mirco started kayaking at the age of 8, on lakes and small rivers back in Germany. 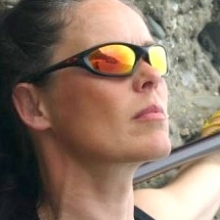 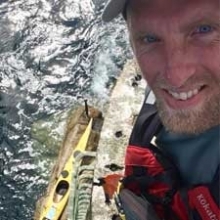 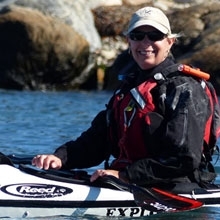 He bought a second hand NDK Explorer in 2006 whilst living in Switzerland and has been passionate about the sport and the versatility of the sea kayak ever since. 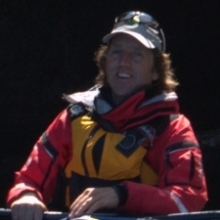 A Chef by trade since 1998, and finding that he was not able to sit still very long, he has lived, worked and enjoyed paddling the seas and lakes in & around Switzerland, Canada, New Zealand, England, and Spain. 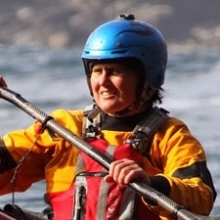 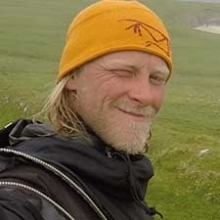 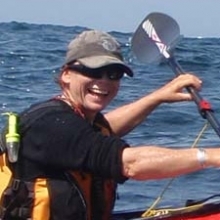 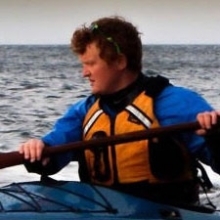 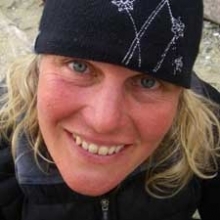 Living in north wales since 2014, he now works as a boat builder and repairs kayaks at Sea kayaking UK on Anglesey. 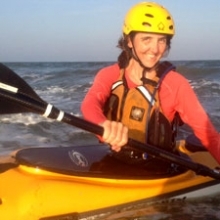 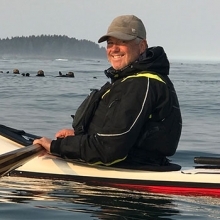 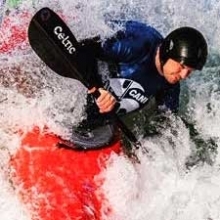 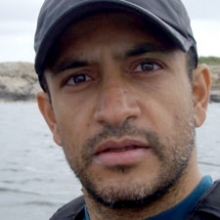 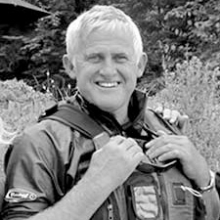 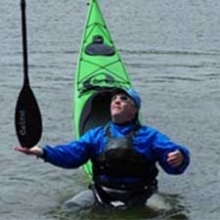 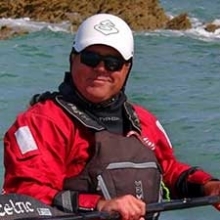 He has also gained the necessary qualifications to work as a freelance outdoor instructor, Sea kayak coach and enjoys guiding in both local and International waters. 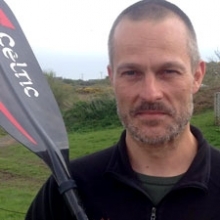 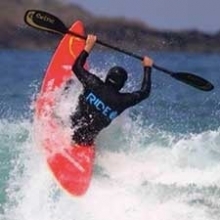 He is an active paddler who loves playing in the tidal races around Anglesey, sharing his enthusiasm with the local community. 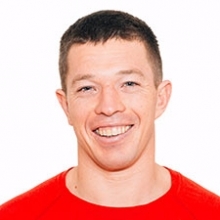 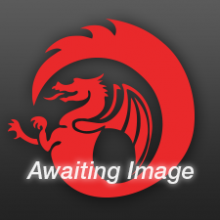 Mirco is also a keen climber/boulderer, he enjoys cycling, coasteering, hiking and still loves to cook. 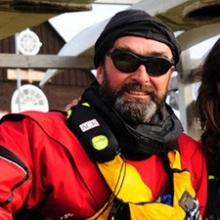 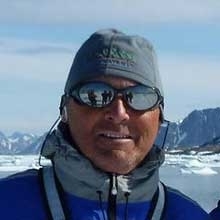 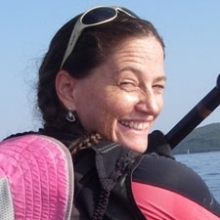 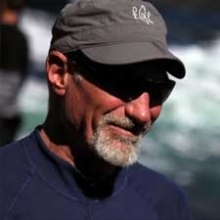 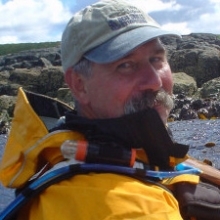 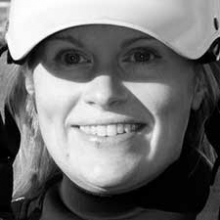 Mirco is a qualified BC Advanced Leader (5*), sea kayak coach (Level 2 moderate water endorsed), and ISKGA advanced Guide.